Stagecoach owned Oxford Tube, which is claimed to be Europe’s most frequent express coach service, has launched a new mobile phone app which will let customers buy tickets for travel direct from their smartphone. The new app – called ‘Oxford Tube mobile tickets’ – will make travel easier by offering passengers mobile ticketing for the first time. Passengers can purchase their travel securely through Apple Pay, PayPal and credit or debit card. They can then activate their ticket before travel and simply show it on their mobile phone to the driver. A range of Oxford Tube tickets are available through the new app including single, same day return, period return, a seven day period pass, 12-trip ticket and nightrider ticket. Once products have been purchased they are stored on the customer’s phone and can be activated without access to the internet. The new app is available on Apple and Android devices and can be downloaded free of charge via the App Store and Google Play. 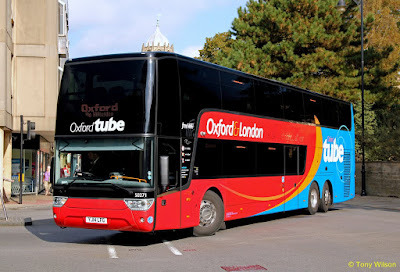 It is the latest enhancement for customers on Oxford Tube, which operates between Oxford and London with services up to every 10 minutes, 24 hours a day. Passengers already benefit from a fleet of 26 state-of-the-art double deck coaches with a glass roof, increased leg room, USB power sockets, high speed 4G wi-fi, a larger luggage rack and an automated audio-visual passenger communication system. The company also offers real-time service updates via its website and Twitter feed. 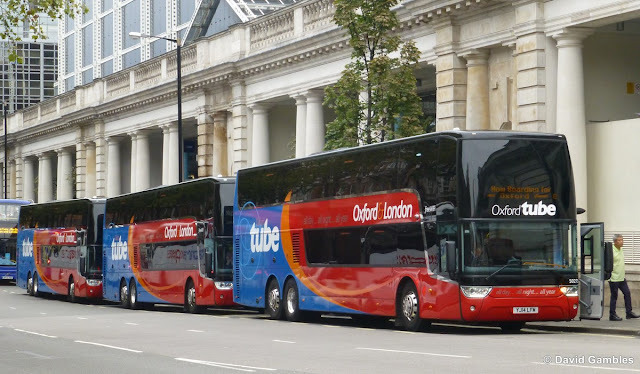 Oxford Tube Managing Director Martin Sutton said: “This is great news for our customers who now have a smart, secure and simple way of purchasing, storing and using their coach tickets. 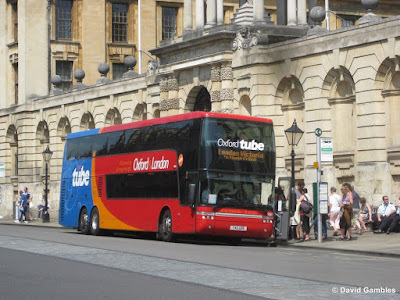 The Oxford Tube app has been supplied by mobile technology company Corethree. Ashley Murdoch, CEO said: “The launch of Oxford Tube Mobile Tickets is a significant step forward in making passengers lives easier and more efficient through replacing paper tickets with a mobile version.